We have them in Stock !! Processing Parts & Equipment (PPE) is family owned and operated; we have provided quality parts and excellent service to the meat industry for over 30 years. 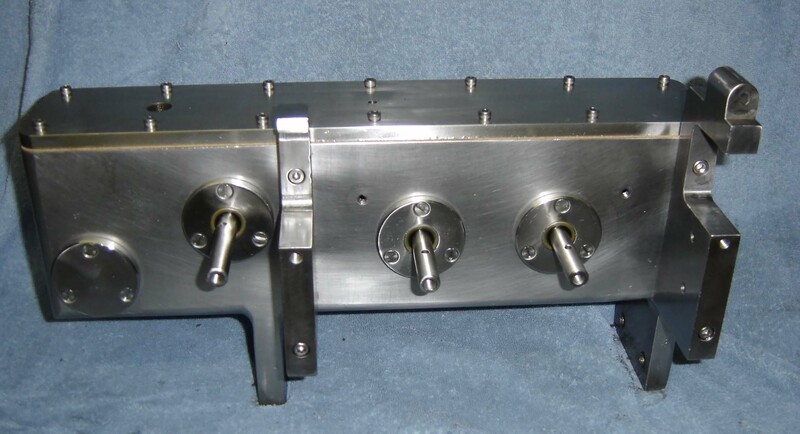 PPE specializes in the sale of replacement parts for Townsend Frank-A-Matic® and Apollo Peelers® such as linking chains, linker heads, linker head assemblies, gears, vacuum wheels, twisting chucks, feed wheels and much more. PPE stocks hundreds of items, prides itself on unparalleled quality, efficient service and excellent value. PPE also has the capability of making custom parts from your prints or samples. Let our company satisfy your part needs to keep your equipment running efficiently and smoothly for years to come. Navigate thru our website, find the items you are looking for, place them in the cart and check out. It's that easy. Our linking chains are made with high quality Tsubaki stainless steel chain. We offer both AS35 steel roller and RFO6B TECO® style chains. Processing Parts & Equipments stocks both Aluminum and Stainless steel linker heads. 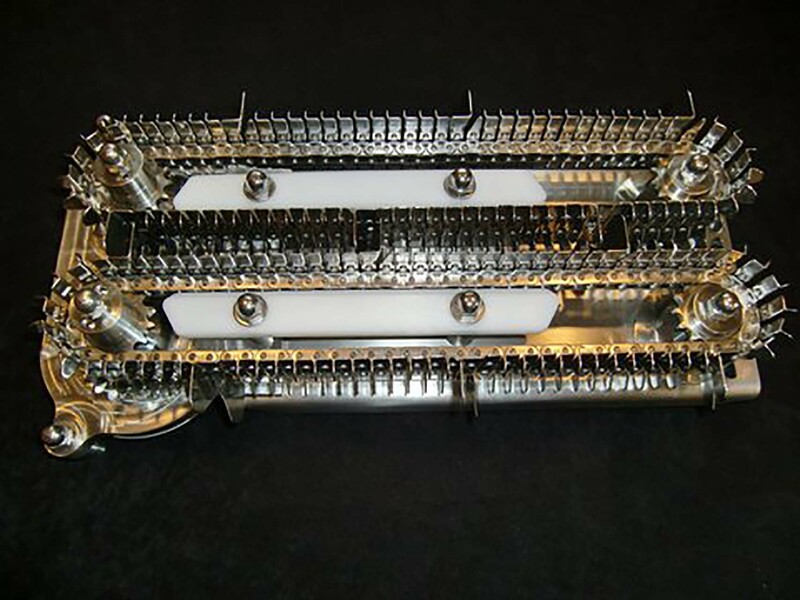 A linker head assembly includes the linker head with a set of chains. Our stuffing tubes are stainless steel, we stock several types including but not limited to RT Style, NL Style and DB Style. 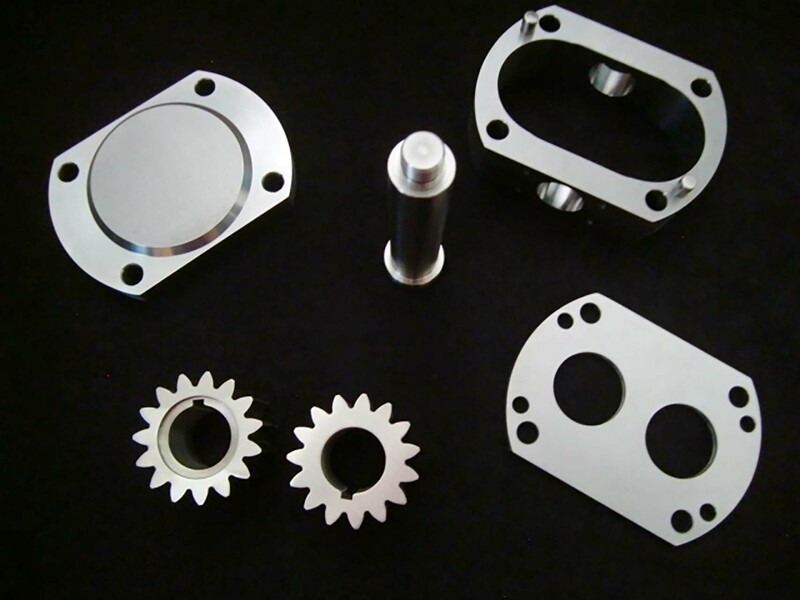 Our thrust collars are available in delrin and stainless steel, we stock several types and sizes such as button type, spool type, trumpet and stainless steel with nylon inserts. We have Pump Gears for many different kinds of Frank-A-Matic® machines. Processing Parts & Equipment, Inc.
Congratulations on the creation of your new account on the Processing Parts & Equipment web site. You have been automatically logged into the system and any changes can be made but clicking on your Name at the top right of the page.